Even if your state or area is not currently mandating water conservation, we should all conserve water. 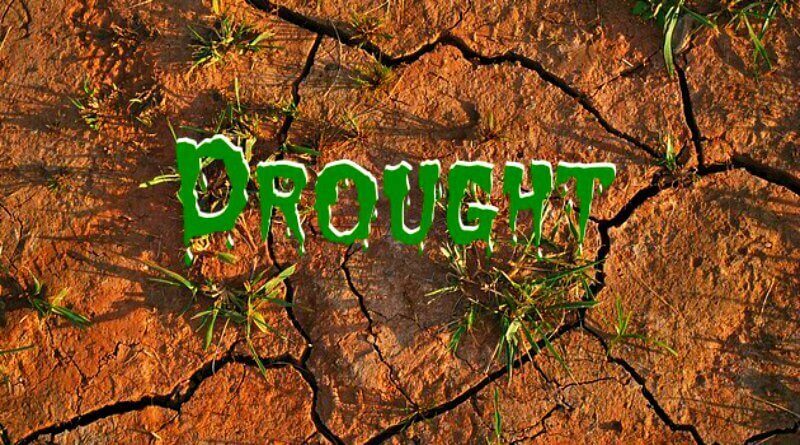 Growing plants that don’t use much water helps save hundreds of gallons of water a season, maybe thousands. If each person saved a gallon a day, we could conserve millions of gallons of water every day. We have seldom been under water restrictions here in Ohio, but it does occur sometimes. 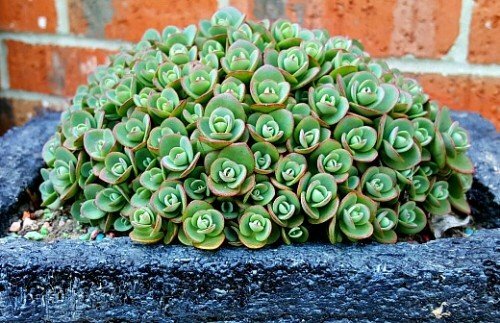 As you know, I love succulents which by nature use less water. You may want to consider some of these easily grown plants for your water- efficient garden. Here are five of my favorites. I have chosen just five because I think I could go on and on. So I have to limit myself to five. The ones I have chosen are easy to grow and rarely need extra water. 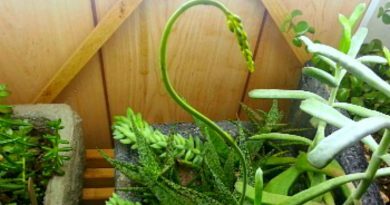 This plant has thick fleshy pointed leaves and blooms all season. Mine has yellow flowers but it comes in many different colors. It tolerates the heat and drought and will even tolerate salt. Little care is needed, but you may want to pinch off spent flowers. Poor soil is fine. I love this one in the rock gardens or hypertufa troughs. 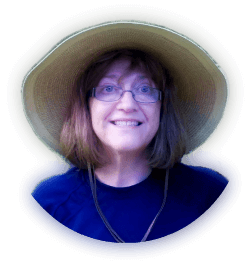 It is only about 3″ tall but spreads in a mat about 24″ wide when happy. 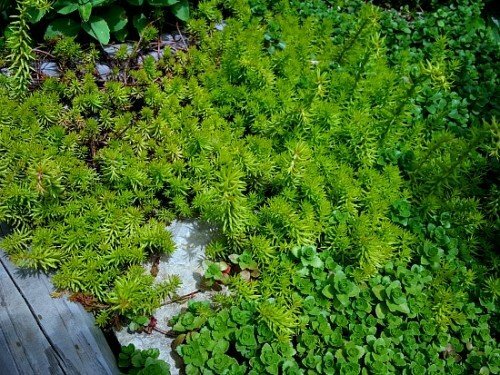 Plant as a groundcover or add to rock gardens. Grows in zone 5-11. It looks like an annual plant called Portulaca “Moss Rose”, but these are two different plants. I do like both of them and I have them in my hypertufa pots. 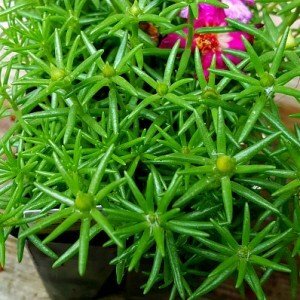 This is a care-free easy plant to grow. It is like small pine needles and has a bright green color but gets orange to peach in cooler times of the year. It grows quickly and makes a nice groundcover. Just clip off the tops if you want to thicken it. Plant them by just tossing the clippings on the ground and setting them on potting soil and you’ll have more. Grows in zone 3-11. Adds cheery color to containers, and it can be planted over bulbs as a cover. In winter, when the foliage turns orange in northern climates, it keeps the brilliant color. Blooms in bright yellow. I am not as fond of the flower, I just like the plant. 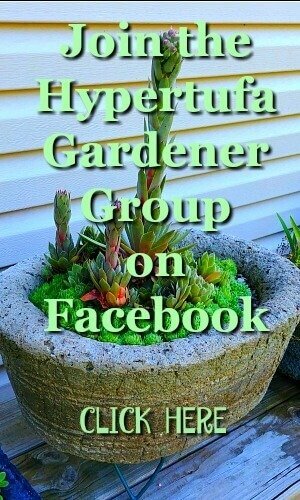 One of the best plants for a rock garden or my hypertufa planters and bowls. 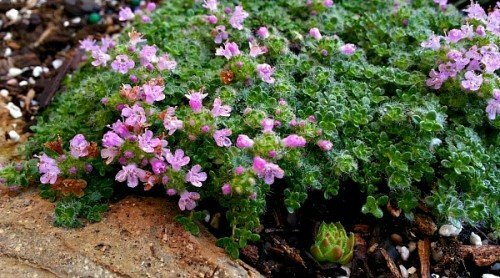 Creeping thyme quickly covers the ground in a tight mat. This “Elfin” variety is only about an inch high, creeping with fuzzy grey-green foliage, producing soft-pink flowers. 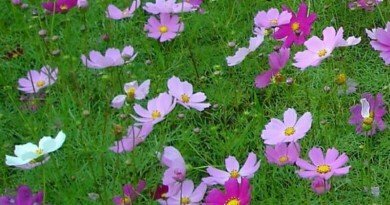 It is a strong plant and works as a lawn substitute or for planting it between stones in a path. Zones 4-7. It tolerates a little foot traffic. Wooly Thyme can be divided in spring or early fall. Tiny pieces will take root and grow. It is evergreen. I also posted about it here. 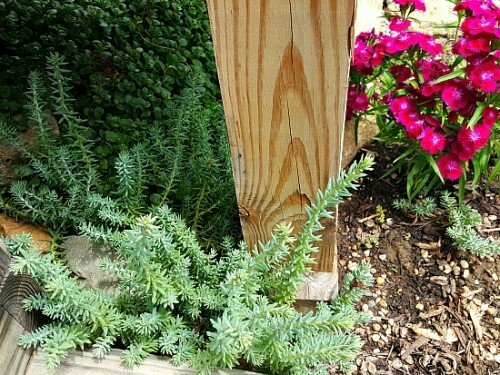 This succulent plant is similar in appearance to Angelina but with a distinct blue-green leaves which look like the needles of a Blue Spruce tree. Zones 3-11. Yellow flowers come in early summer and stand high on the plant just like Angelina. Again, I don’t like the flowers very much but I love the plant. It is trailing and can be cut back to keep it thick. 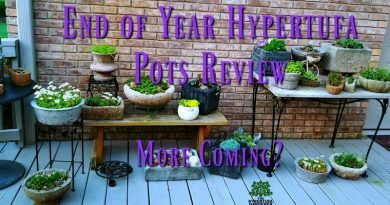 Great for my hypertufa troughs and for the ground underneath them. It is also an evergreen perennial keeping the blue color all year. 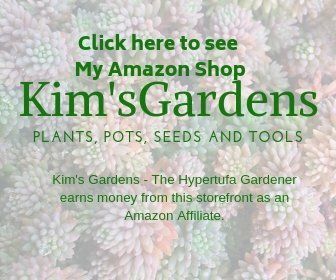 It gets about 5″ tall and spreads 18″ wide, blooms stretch higher. Again this plant makes a great bulb cover. I have some Dianthus planted near this and it will enclose it probably later this year. They are a pretty color combination. 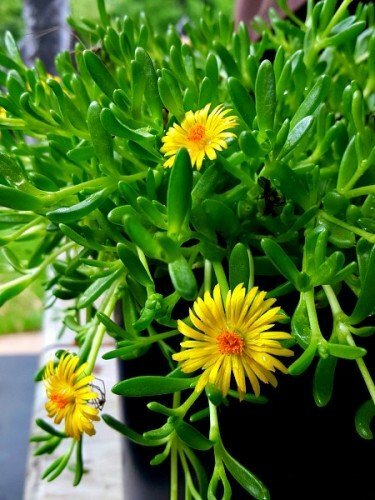 This is a pretty succulent plant with lime green leaves which have cherry-red edges. It is so colorful when happy. This one is similar to the Autumn Joy that is in every garden, but more colorful and smaller. 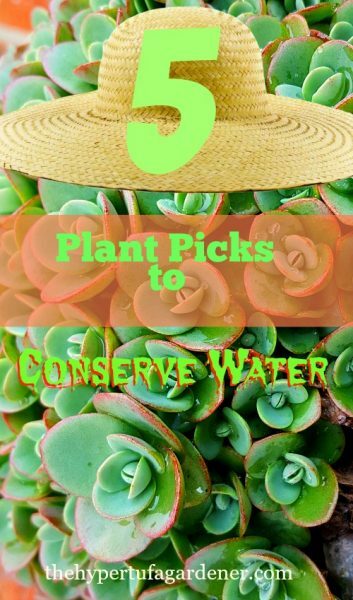 These are my five suggestions for you to consider for your water-efficient garden. Water conservation is a responsibility for all of us. Do your part and you will feel great! Thanks for reading. ← Old Overgrown Lilac? Cut It Way Back After Blooming! My Aloe is Blooming !